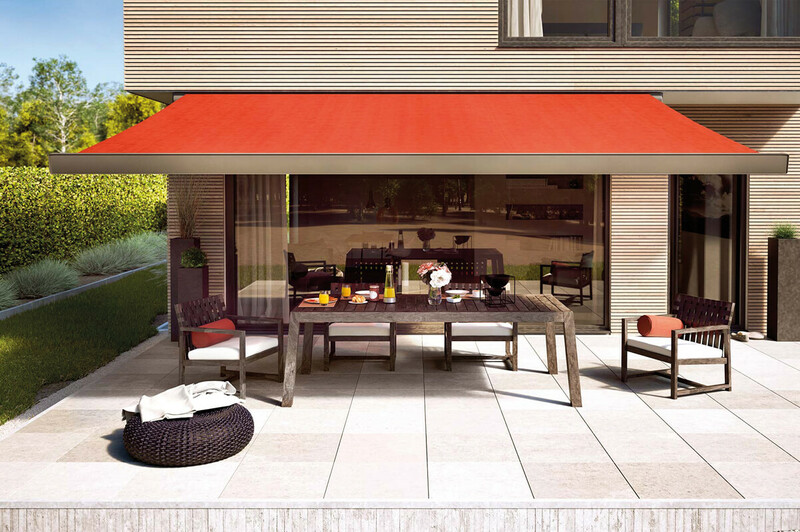 Multi-function use; providing cover for outdoor accessories such as garden furniture/bikes etc. 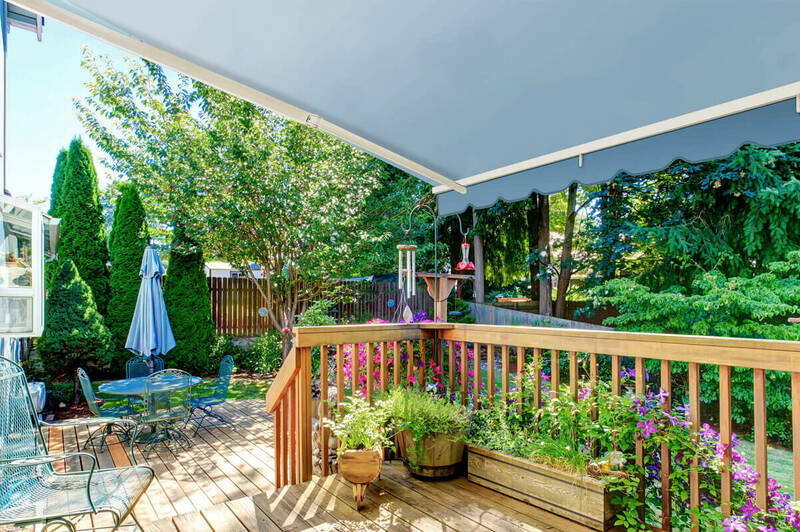 as well as offering shade and protection from rain and snow. 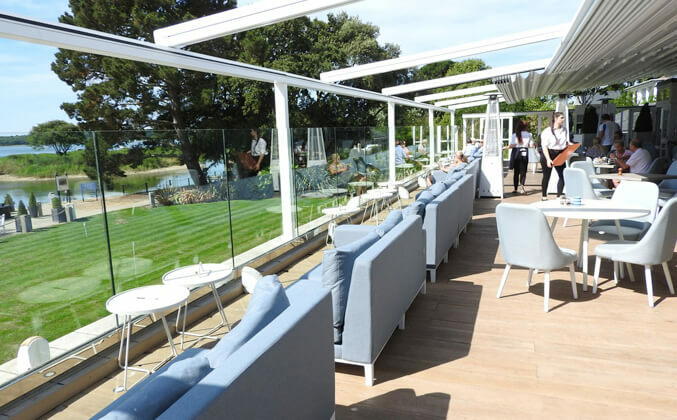 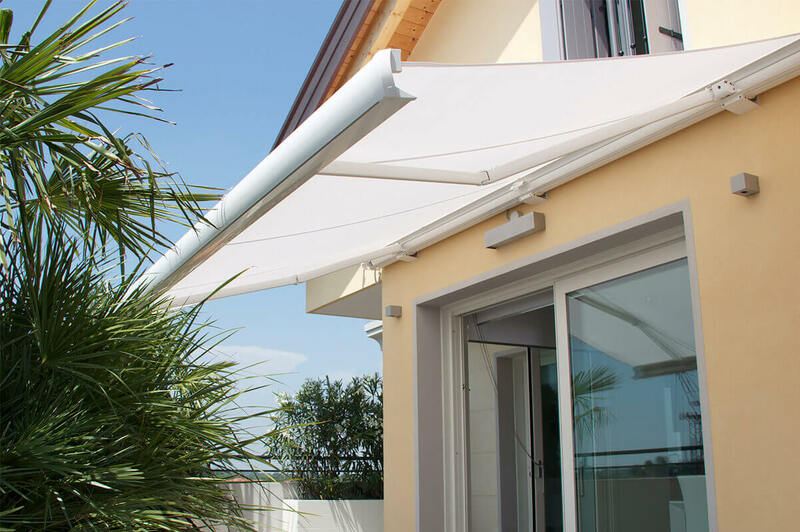 These beautiful awnings bring a touch of individuality, practicality and luxurious comfort to your outdoor living space and offer an innovative design with bespoke features to suit individual needs and tastes. 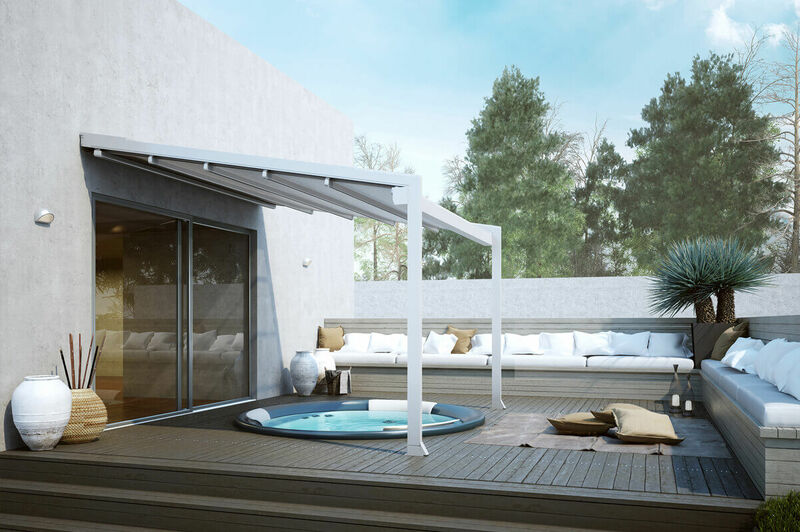 Light, heating and remote control – all built in and operated at the touch of a button! 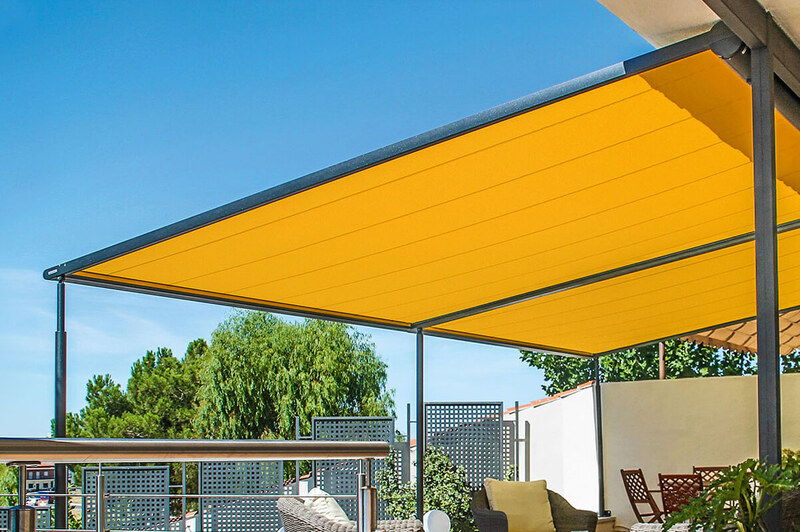 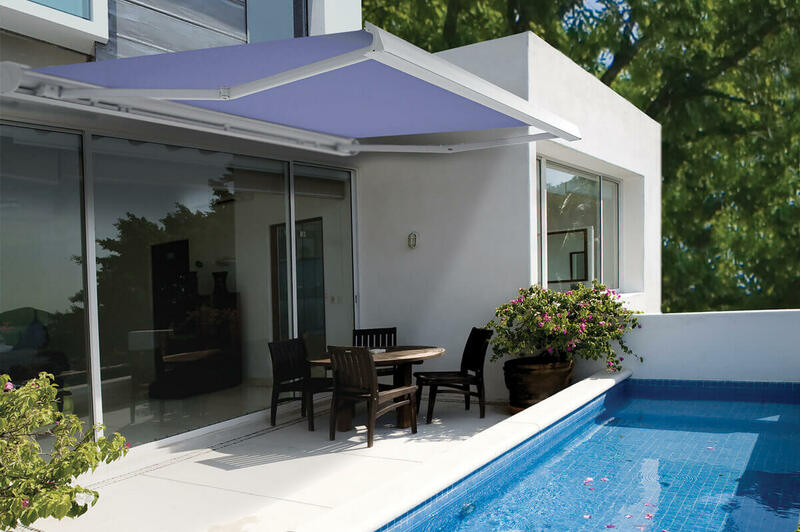 Awnings offer UV protection; providing shade when it is hot and additional heat on cooler evenings when you still want to sit outside to watch the sun go down. 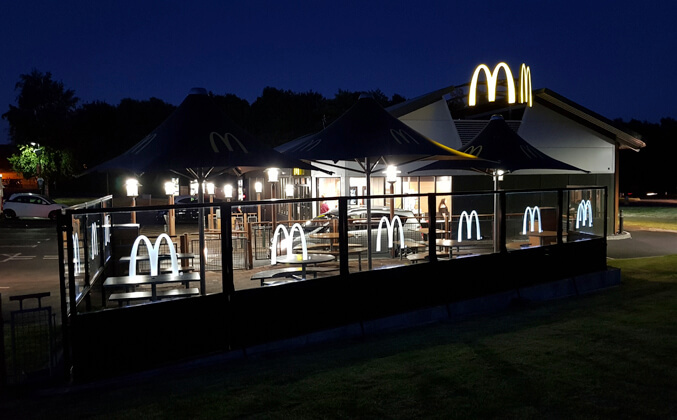 They can even provide light when it gets dark! 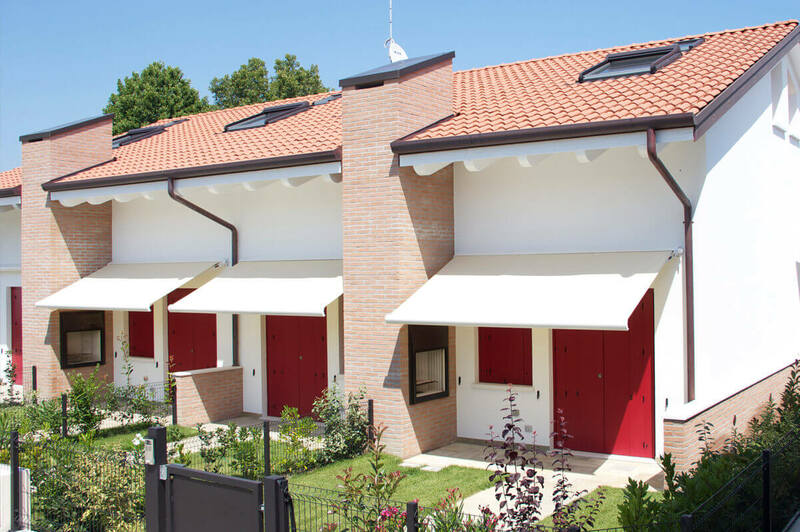 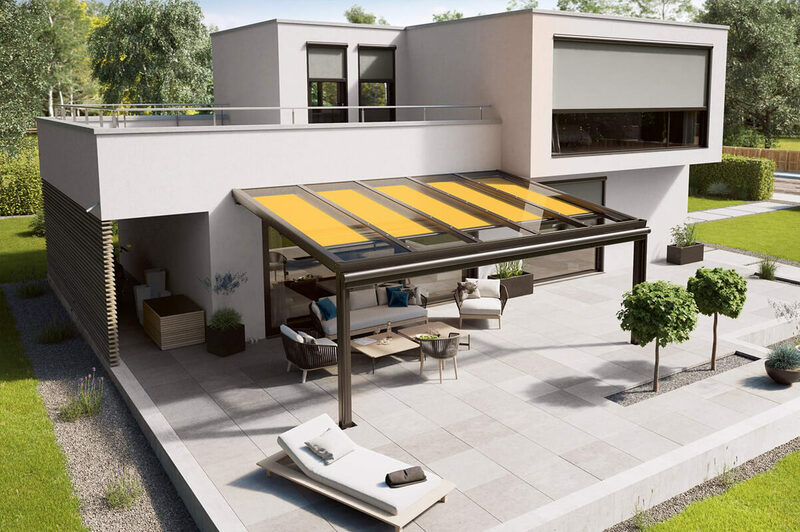 Markilux consistently reflects the changing style of contemporary design and combine it with the latest technology to provide awnings to suit any lifestyle and architectural setting. 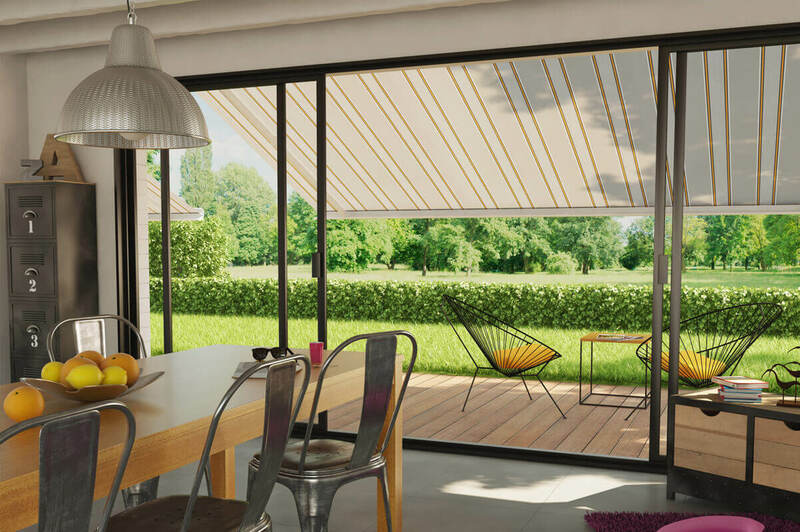 This is the underglass retractable awning to provide effective solar protection in sunny weather featuring gas-tensioned springs that provide an excellent fit and cut down on wind noise. 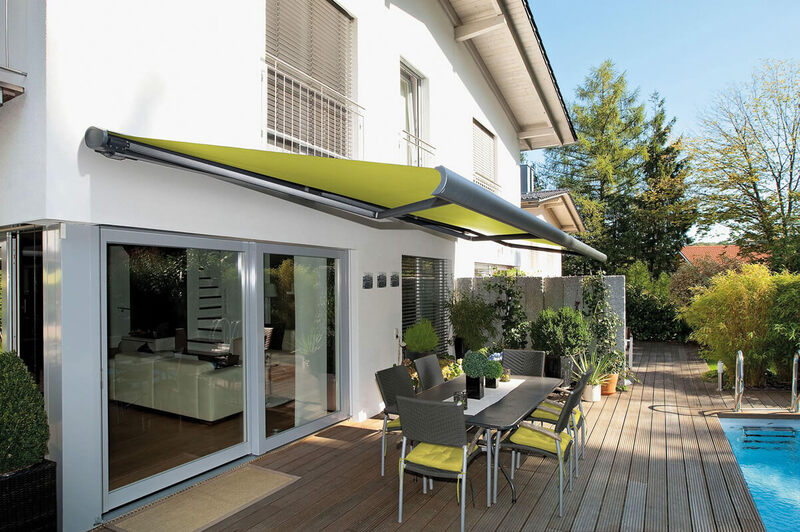 Retraction gliders ensure a very quiet awning operation, and this graceful awning design can also be fitted with tracfix system for a closed appearance where the cover runs flush in the lateral tracks. 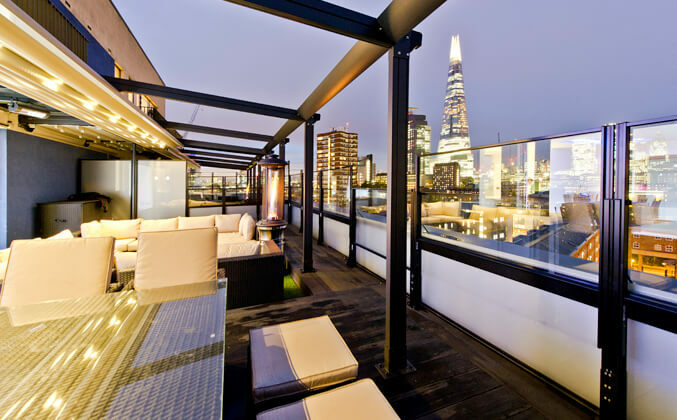 A combination light system of Led spotlights and lines can also transform a patio area into an atmospheric experience at night.